Halloween fun awaits when Mickey’s Not-So-Scary Halloween Party returns to Magic Kingdom Park for select nights from August 25 to November 1, 2017. 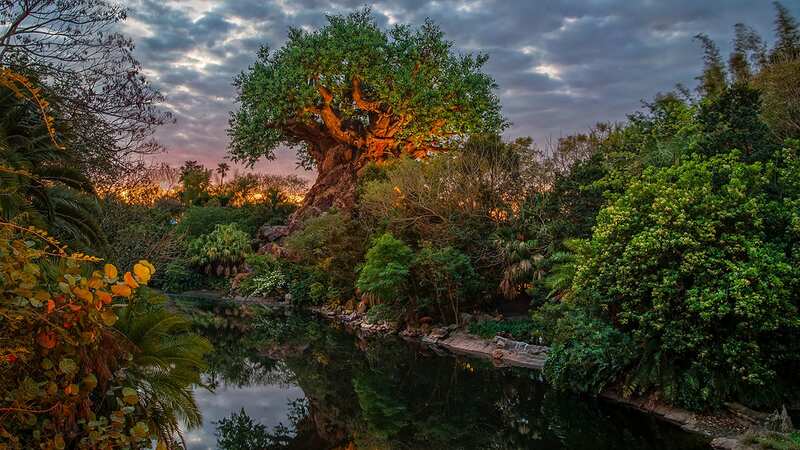 Guests attending this after-hours event can collect frightfully delightful sweets – all while the park hosts eerie entertainment and Disney characters that go bump in the night. 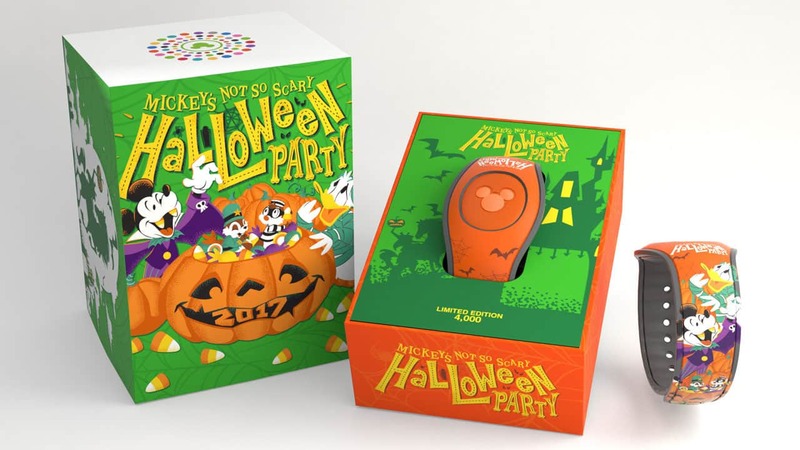 One way to commemorate a visit to the happiest haunting on Earth is with unique products created especially for this event. I caught up with the Disney Parks Merchandise team to discover what merchandise treats are in store for this year. This Halloween-inspired MagicBand (shown at top) will be presented in a decorative box that smells like chocolate, and will have a limited edition size of 4,000. It contains the MagicBand 2 design that we rolled out earlier this year, which is even more versatile and customizable than the original. Guests can use this MagicBands to unlock the magic of a Disney vacation, from going directly to their resort room after their arrival to effortless theme-park entry, FastPass+ redemption, Disney PhotoPass association and more. I know I saw pics of the Hocus Pocus Sanderson Sisters merch on this blog. Where did it go? All sold out already?? @sara – The reason you could not find the mystery boxes is because after the first party it was realised that the Minnie Pin is faulted. The H is missing from Halloween. We were lucky enough to get one of these Minnie pins which I imagine are going to be very rare. We also got a Pooh pin which is spelt correctly. What are the prices on the framed and boxed pin sets? I’m sorry you’re finding this out too late, but the mystery pins for the party were at the Frontier Trading Post. They were against the back wall. My wife and I bought 2 boxes at the first party, and there were an abundance of them. Please update your blog. We were very disappointed when we were at the Halloween party last night looking for the limited edition mystery pin set just to find out 99% of the staff had no idea what we were talking about. After running around the park and then going to guest services they say they aren’t selling them at all this year. Please remove so others aren’t aggravated and disappointed too. Will the LE MagicBands be available online? We won’t get to the Magic Kingdom until October 26th. Does the magic band light up and make sounds when you enter park?? Hi, will the Sanderson sisters item be sold at Disneyland stores or just at the parties??? I recieved my Mickey and friends magic band today. Very cute but it was just in a plastic wrap. The presentation that was stated (decorative box) in this article wasn’t present. So when we had the kids open the package it was anticlimactic. So disappointed. If the magic bands are only available to purchase during the event, will they also be able to be used on (become active for) the event night? Thank you in advance. Are the LE Magicbands all getting released at the first party or are there going to be some held back for each party? If I’m not arriving until the 6th party, is there a big chance of it being sold out? Are you going to be doing an article of what’s goong to be available at Disneyland? I kinda feel like more emphasis is put on Walt Disney world and not Disneyland. Is there gonna be a special design this year for the souvinier travel mug?? I collect those and try to get all the designs that roll out each year. Please do Disneyland Merchendise soon!! @Rebecca – Look for a story soon on DisneyParksBlog.com about Mickey’s Halloween Party. Since Mickey’s Not So Scary Halloween Party starts at Magic Kingdom on August 25, that article was first. Mickey’s Halloween Party doesn’t start at Disneyland park until September 20. Will the Villians Box set also contain the completer pin just like the framed set? The wording under the image states both sets will contain it but the image of the boxed set does not show it. Also what will the price for the Annual Passholder pin be? 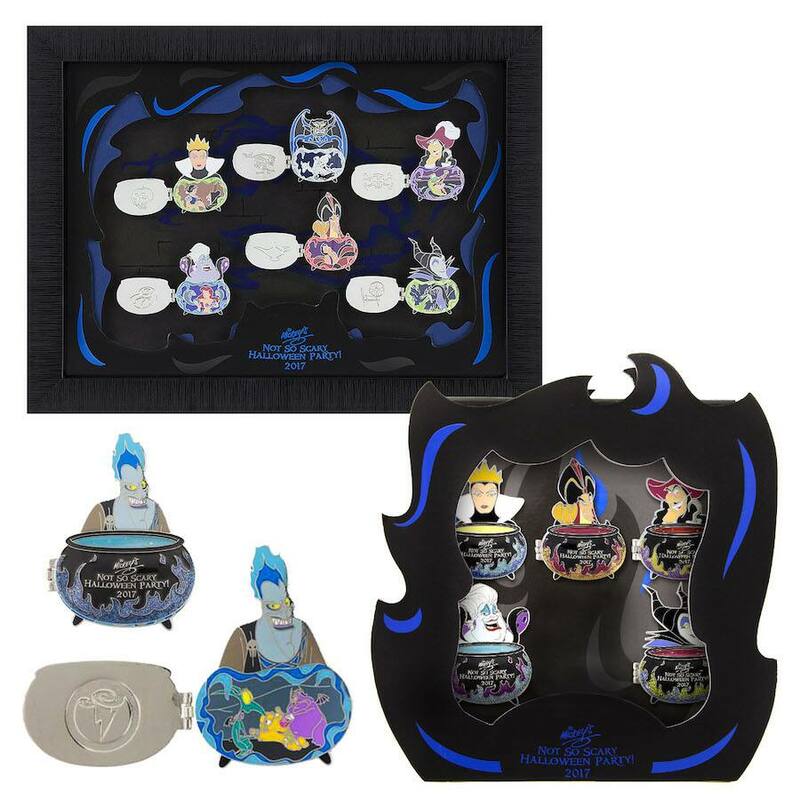 @Luz – The box set will contain only the complete pin of Jafar while the framed set will contain both the Jafar and Chernabog completer pins. The Annual Passholder pin will have a retail of $15.99. Oh, I’m so excited!!! Can’t wait for the party! I know you’ve mentioned about the price of the MBs, but we can only get them at the party and not before? Would be great to wear them before and into the park. Great merchandise!!!! @Marie – The MagicBands will be released during the parties at Magic Kingdom. We do not have plans to release them ahead of the event. Stephen Thanks for the information. Any idea what the largest size in the shirts will be? @Patricia – The adult Orange, ladies purple and Annual Passholder tees will have sizing ranging from S to 3-XL. The two Hocus Pocus tees will have sizing ranging from S to 2XL. Very exciting! Thanks for sharing! Will there be a Sorcerers of the Magic Kingdom party card this year? 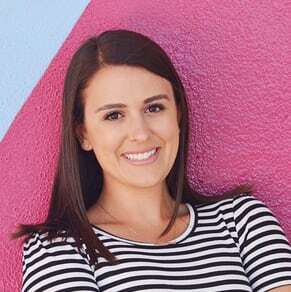 @Mari-Ann – The team who creates the cards is not a part of Disney Parks Merchandise so I don’t have visibility to their plans. I would keep watching DisneyParksBlog.com as details would be shared there first if something is coming. Boo to You! Where’s the haunted unboxing video of you and the delivery guy, are you going to do one this year?! When will the Mickeys not so scary magic band be available? Where do you have to go to get them? And how much will they be? @Alexis – The Mickey’s Not So Scary Halloween Party products will be released with the start of the first party on August 25. They will only be sold during the events held on select nights through November 1. I would suggest visiting Emporium on Main Street, U.S.A. or Big Top Souvenirs in the Storybook Circus area of New Fantasyland. The limited release Hocus Pocus Villain Spelltacular MagicBand will have a retail of $27.99, while the limited edition MagicBand will have a retail of $39.99. Please note all retails are subject to change without notice. Whats with the jump in LE MagicBands from $32.99 to $39.99?!! @Andrew – The limited edition MagicBand for Mickey’s Not So Scary Halloween Party contains additional features not included with other limited edition MagicBands. The MagicBand itself will glow-in-the-dark and the packaging will smell like chocolate. @Andrew – The green tee is for kids while the rest are adult sized. I love it all! I’d better start putting some extra pennies into my pumpkin ???? I cannot wait to see the merchandise for DLR Halloween party!! The above looks great for the east coast party! 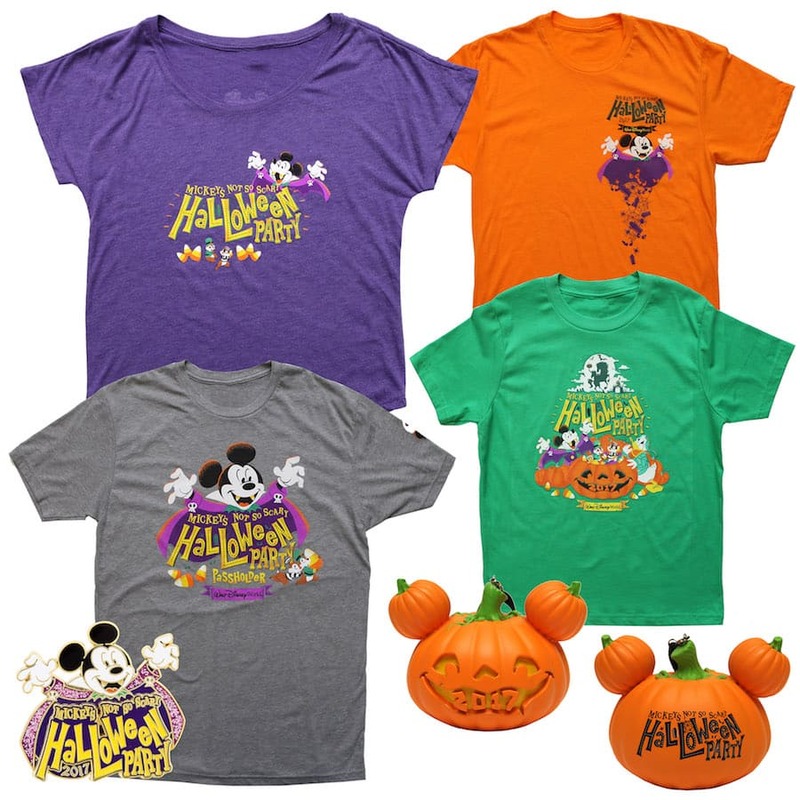 @Liz – Please stay tuned in a couple of weeks for a preview of merchandise for Mickey’s Halloween Party which returns on select nights to Disneyland park starting September 20. Hi will there still be all these things available at the final Halloween parties as we don’t come until October and would really like some. And how much will the pins cost on their own and the two in a box? @Deborah – I hope you have a wonderful visit in October. It’s difficult to say which products will be available in October. Many of these items are planned to be carried through the duration of the parties. Select items, such as limited edition pins, may not be available based on guest demand. Yet you should be able to find some commemorative items from your visit in October. The retail for the individual limited edition pins is $15.99 each, while the mystery pin set is $19.99 per box. Please note all retails are subject to change without notice. LOVE the dark grey spelltacular tee and the tote! Any idea on pricing yet for either? @Jessica – The dark grey shirt is $32.99 while the tote is $24.99. Please note all retails are subject to change without notice. Is there any info on what special effect the Halloween Magic Band will do? Last year it sang “Boo To You” and lit up the station in different colors. Does the Hocus Pocus magic band have a special effect as well? @Nicolas – Typically limited edition MagicBands have special “surprise and delight” features. Since it is a surprise, we don’t want to spill the secrets just yet. I’m not aware of any surprise and delight features for the limited release Hocus Pocus MagicBand. Any ideas on pricing for the villains boxed and framed pin sets? @Marcie – The boxed set will have a retail of $109 while the framed set will have a retail of $270. Please note all retails are subject to change without notice. Thanks for showing this year’s items. How much are the new Magic Bands? 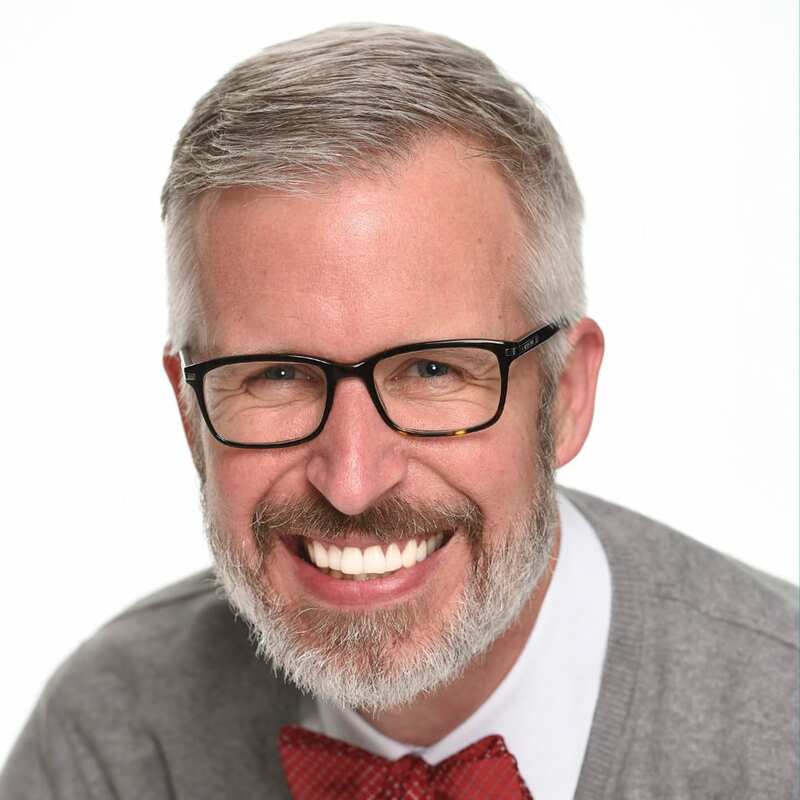 @Deric – You’re welcome! The limited release MagicBand with the Sanderson Sisters will have a retail of $27.99 while the limited edition MagicBand will have a retail of $39.99. It’s important to note that all retails are subject to change without notice. The new MagicBand + box is awesome with it smelling like chocolate and glowing in the dark. What is the price for it this year? @Ethan – The limited release Hocus Pocus Villain Spelltacular MagicBand will have a retail of $27.99, while the limited edition MagicBand will have a retail of $39.99. Please note all retails are subject to change without notice. All the merchandise looks great! However will the Hocus Pocus magic band be available during regular park hours or just during the party? Thanks!! @Matthew – The limited release Hocus Pocus MagicBand was created especially for Mickey’s Not So Scary Halloween Party. It will be released just during the party.